Guys, it’s here. It’s finally here! Football season is upon us and this weekend marks the first Sunday of the season. I never, ever thought that I would be excited but over the last few years I have grown to love the sport and not to mention all of the food that goes along with it. 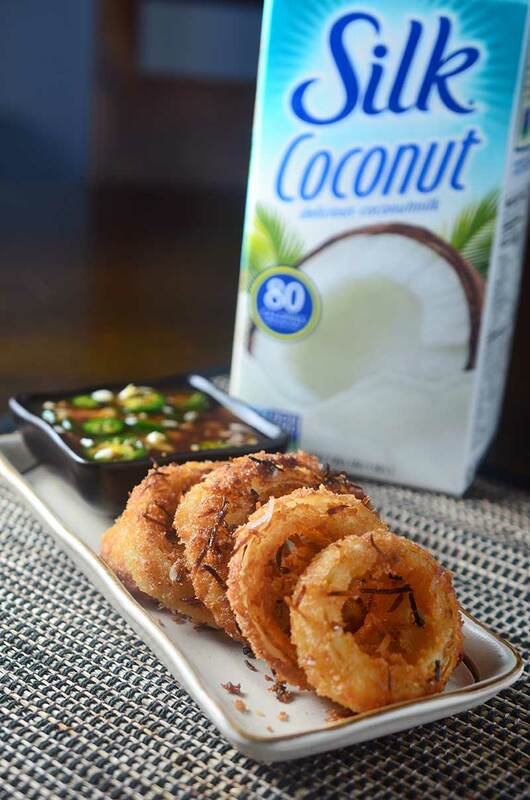 Today, I’m partnering with Silk to bring you these Coconut Onion Rings with Sweet N’ Spicy Sauce. When the nice people at Silk contacted me and asked me to participate in their Meatless Monday Night Challenge which means sidelining meat during our Monday Night Football, I must admit I was a little unsure. And even more unsure when I realized that it was also meant to be dairy-free. I mean our game day snacks almost always include a meat of some kind. Whether it’s chicken wings, nachos, bacon dips or brats, there is usually always some kind of meat involved. And of course there is also always cheese. Because…cheese. But I accepted the challenge, because, I love a good cooking challenge. I also accepted it because I happen to love Silk products. Shortly after having Kellan I found out he had a milk protein allergy, quite common in infants, and as a result I had to stop eating all dairy until he grew out of it (he grew out of it around 1 year). During that time I fell in love with Silk Coconut Milk. I used it in so many dishes, desserts and even started pouring it over my cereal in the morning. That is why I knew that that is the Silk product I would use for this dish. The next would be coming up with a game day worthy snack that would work well as a dairy-free, meat free dish. 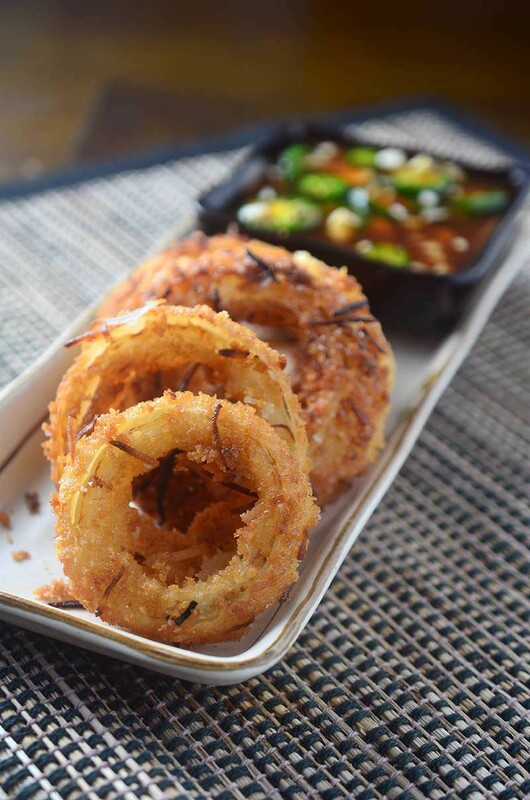 Enter these Coconut Onion Rings with Sweet n’ Spicy Dipping Sauce. Onion rings are always a hit but these Coconut Onion Rings are a new favorite. First the onion rings are marinated in Silk Coconut Milk, then dredged in flour, then back into the coconut milk they go and then finally a dip in some shredded coconut and panko bread crumbs before being fried to golden brown perfection. 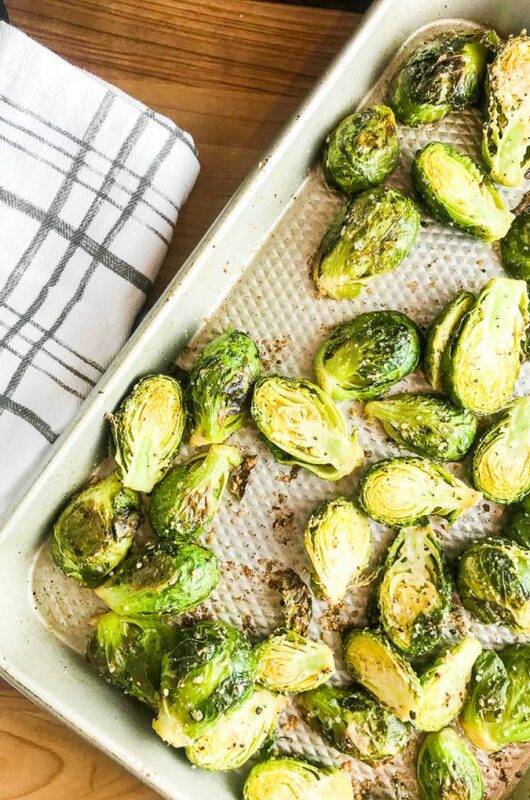 They are crispy, crunchy and a little sweet. 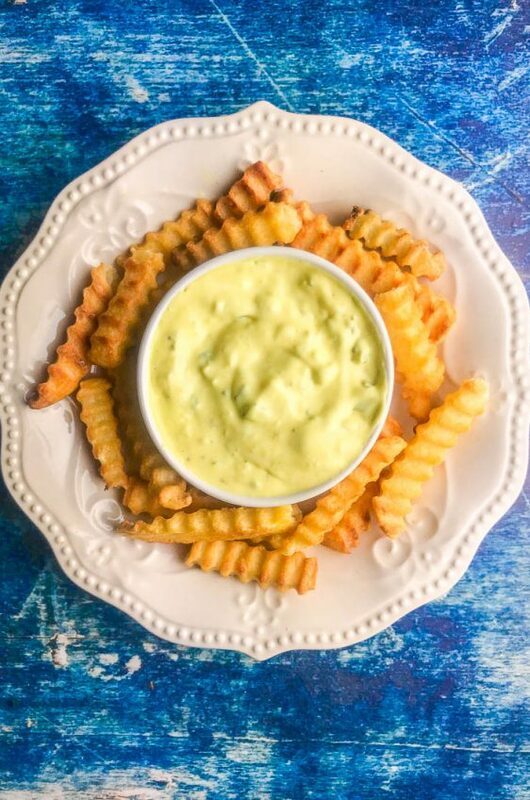 Because every good onion ring also needs a good dip, I made a sweet n’ spicy dip to go along side. 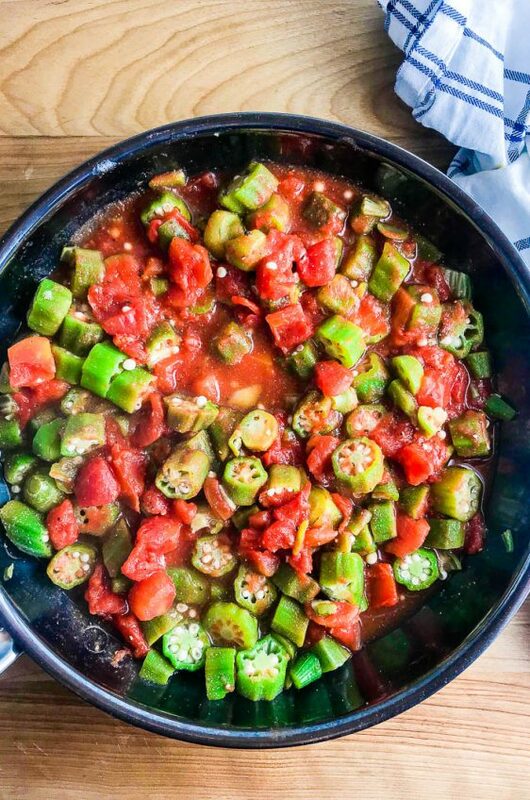 It’s loaded with sweet chili sauce, soy sauce, garlic and jalapeños. It was the perfect counter to the nutty sweetness of the onion rings and was a total hit with the family. I wasn’t sure it was possible, but I think we these babies, my guys might not mind sidelining meat on Mondays this football season. Is your family is up to the challenge? Place onions in a bowl and pour coconut milk over the top. Cover and marinate for at least 2 hours. While onions are marinating make the sauce by whisking together all ingredients. Cover and refrigerate until ready to use. Place flour in a resealable plastic bag. In another bag place panko, coconut, salt and garlic powder. Remove the onion rings from the coconut milk, allow excess to drip off, then add to flour. Seal bag and shake to coat. Return onion rings to coconut milk, remove from milk and allow excess to drip off. Place onion rings in panko/coconut mixture. Seal bag and shake to coat. Heat 1/4 inch of oil in a large skillet over medium heat. 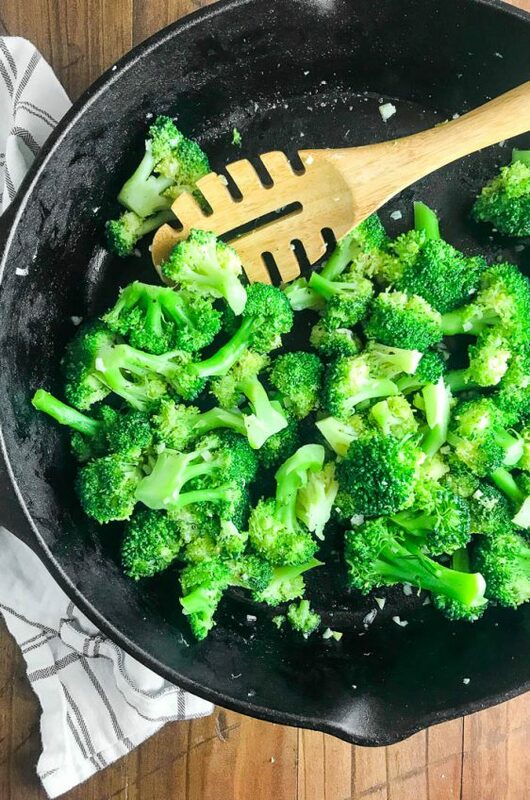 Drop a piece of panko into the oil and if it sizzles it's hot enough. Fry the onion rings, in batches if necessary so to not over crowd the pan, until golden brown and crispy, about 1 minute per side. Transfer to a paper towel lined plate, sprinkle with salt and serve with dipping sauce. Onion rings and coconut together has to be the best idea ever! 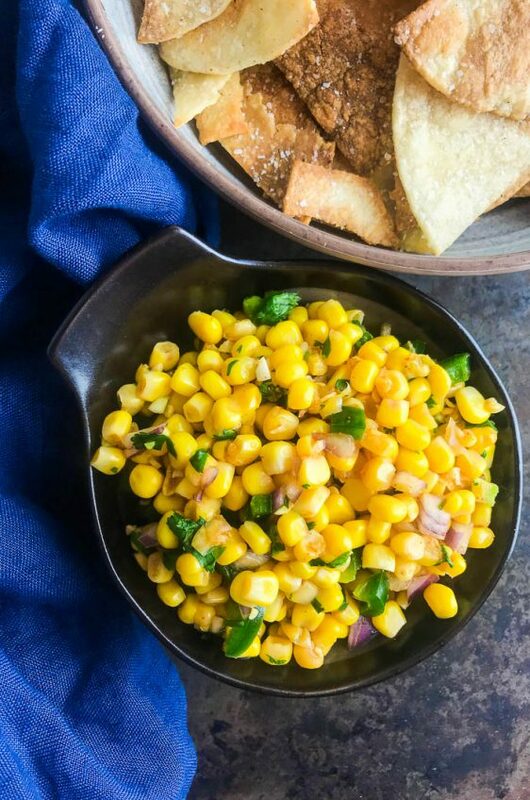 This recipe looks like just what we need for football season! Pinned! What a creative way to use coconut milk!! These look delicious! These look AWESOME! 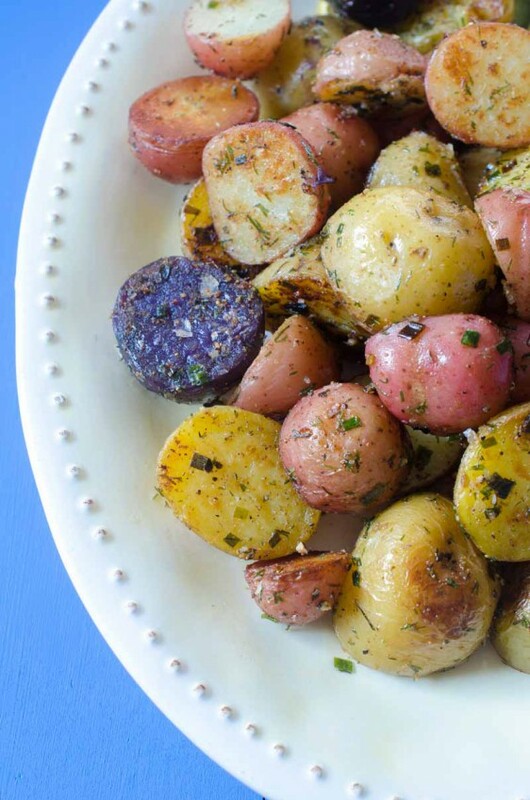 And that sauce…I cannot wait to try these! You have no idea how much I love you for these!! I love the shredded coconut! This sounds truly amazing! I am not into football but I AM into football food. :) Especially this football food. I could eat a whole stack of these and still be left wanting more. They look terrific! such a great recipe Des! Seriously cannot wait to make this! Love the coconut and sweet spicy sauce combo!!! I big time heart onion rings so this recipe is meant to be! Oh man. These really look amazing!! What a delicious flavor idea! Pinned this one! I cannot wait to make these, I LOVE the coconut! Love Onion Rings and these look perfect! what a great change of flavors for the traditional onion rings! Love this! Onion rings with coconut? This sounds so good! Cool- like coconut shrimp but with onion rings! Love it! Delicious spin on onion rings…and that sauce sounds amazing too! This is seriously genius. I can’t wait to try them! !